Our Classic Experiences include an exciting round-up of touring holidays that are carefully researched, well-paced and include plenty of must-visit sites. Perfect for getting a feel for the place, they provide an excellent overview of each destination and are ideal for first-time visitors, or those who want to experience a varied range of highlights. 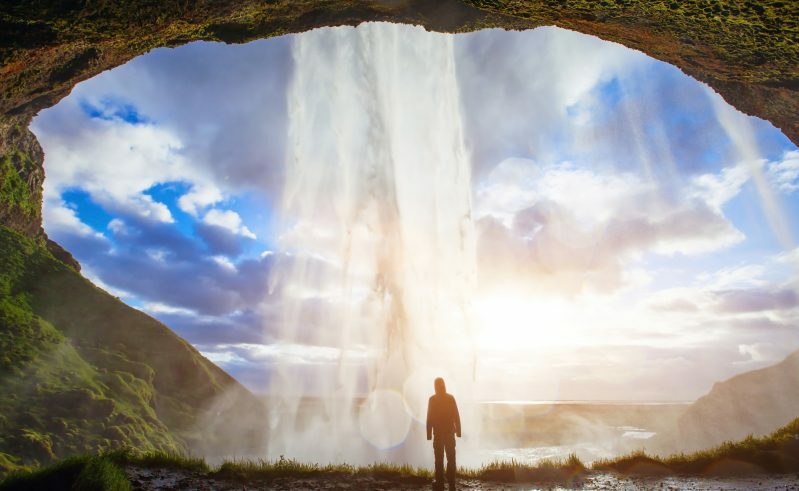 Fall in love with Iceland on this small group tour, exploring famous and lesser-known sights. Enjoy luxury travel by coach and train as well as cruises on this small group tour. This escorted holiday offers all the iconic attractions of the North and South islands including the breathtaking Milford Sound. Savour Canada's isolated coasts on a self drive in two Maritime provinces. Embrace the beauty of the Maritimes on this comprehensive self drive itinerary visiting Kejimkujik, Prince Edward Island and Cape Breton. Uncover Quebec and Ontario's culture and nature on this well-paced self drive. A superb self-drive destination, Iceland can be visited year-round to witness either the winter northern lights or the summer midnight sun – always with the added bonus of volcanoes, waterfalls, black-sand beaches, icecaps and other mind-blowing natural wonders. Our seven-night Essential Iceland self-drive provides an ideal introduction. The tried-and-tested itinerary combines the best of Southwest Iceland, including the Golden Circle and South Coast, staying in hand-picked accommodation. You also receive free use of iDiscover – our exclusive digital travel guide, which contains everything from your personalised itinerary to where to go and what to see. For something wider-ranging, our two-week Around Iceland self-drive takes you full-circle on a classic touring holiday around the country. Or if you prefer not to drive we also offer small-group, expert-guided escorted holidays, such as the eight-night Introducing Iceland and our flagship 15-night Absolute Iceland tour. 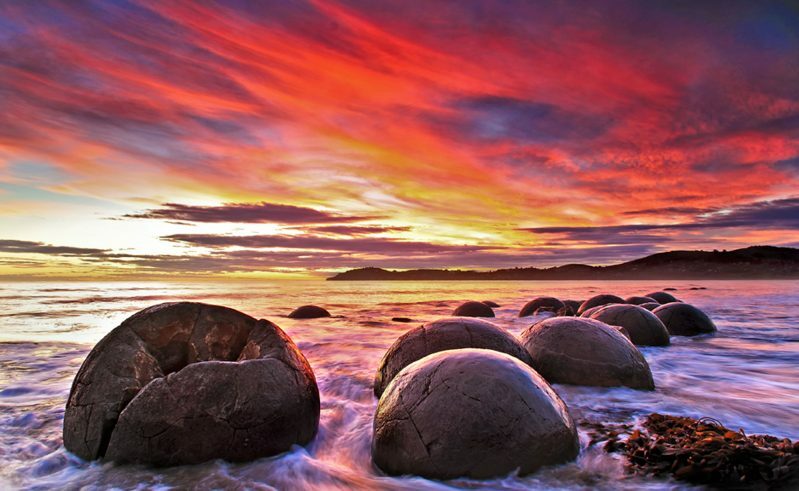 Our accredited Kiwi Specialists know the country so well that they can tailor-make any New Zealand holiday to suit your particular interests. They’ve also devised some suggested itineraries to give you a good idea of what works well in a given time frame. Our two-week Essential New Zealand self-drive, for example, is perfect if you want to experience the very best of North and South Island at an affordable cost. The Discover Aotearoa self-drive, meanwhile, gives you three weeks if you’ve got the extra time to cover more ground. New Zealand is a superb self-drive destination, but if you want to leave the driving to someone else that’s no problem! Our 18-night New Zealand Rail, Cruise & Coach combines luxury coach travel with classic rail journeys and no less than five scenic cruises on a relaxed escorted group tour to some of New Zealand’s iconic highlights. 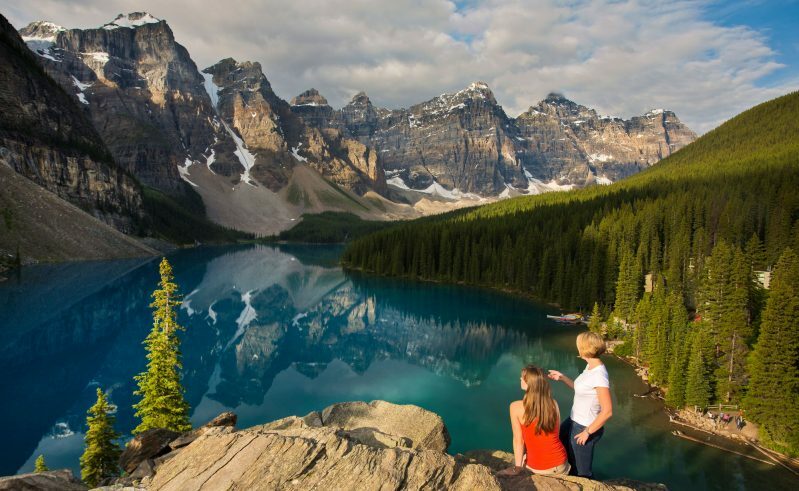 Planning a trip to Canada can rapidly become bewildering. Fortunately, our Travel Specialists have explored the country so extensively that they’ve been able to devise the best routes and itineraries to help you experience the best of the east or the west. The 15-night Totem Discovery takes you on a circular self-drive from Vancouver, following a route through coastal British Columbia and the Canadian Rockies. Majestic Rockies by Rail and Road combines two days on the Rocky Mountaineer train with a few days driving between Banff and Jasper via the spectacular Columbia Icefields. For a taste of Canada’s wild west, our 11-night Yukon Highlights self-drive holiday loops through gold rush country. For Canada’s ‘wild east’, try the two-week Atlantic Discovery Self-Drive, meandering through Nova Scotia and Prince Edward Island, driving the stunning Cabot Trail and whale watching in the Bay of Fundy. The Norwegian Fjords are a well-known cruising hotspot, but we think they make an even better self-drive touring destination. Our seven-night Norwegian Fjord Highlights allows you to explore the majestic Hardangerfjord and Sognefjord at your own pace, stopping to enjoy the views, set off on a hike or relax in a waterside village. The weeklong Magic of the Fjords links Oslo and Bergen on an escorted holiday. 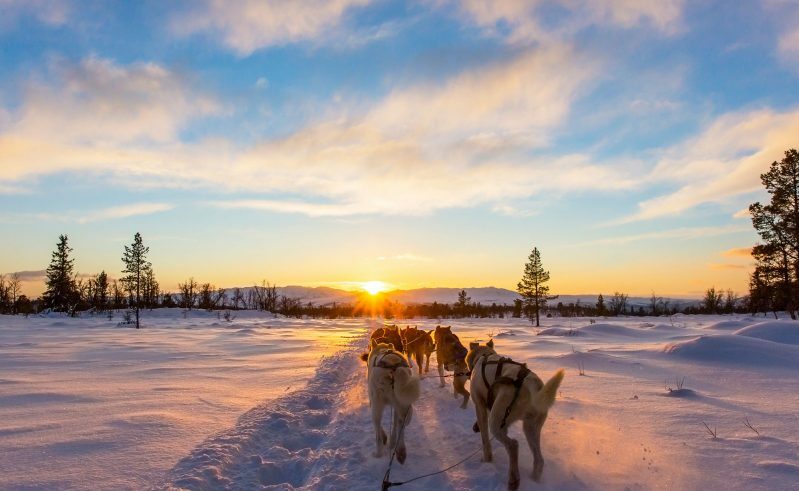 Tromso, Abisko & the Icehotel is one of our favourite winter touring holidays, combining northern lights hunting in Sweden’s Abisko National Park and an unforgettable stay at the Icehotel, with a stay in the Arctic city of Tromso in northern Norway. Travelling independently by coach and train, it’s a wonderful way to experience Europe’s far north, experiencing everything the region has to offer, from coast to mountain. Introduction to Alaska – seven-night self-drive following a circular route from Anchorage and linking two of the state’s must-see highlights: Denali National Park and the Kenai Fjords. Alaska’s Natural Wonders – 14-night self-drive combining Denali and the Kenai Fjords with Wrangell-St Elias National Park on a comprehensive and well-paced itinerary. 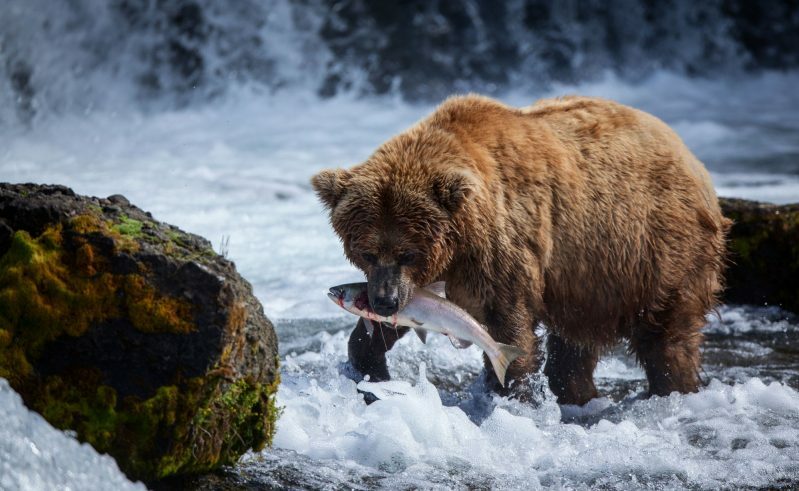 Glaciers, Grizzlies and Whales – weeklong independent tour in Southeast Alaska’s Inside Passage, with stays in both Juneau and Gustavus, plus a cruise in Glacier Bay and a floatplane trip to search for grizzly bears on Admiralty Island. Essential Namibia Self-Drive – perfect introduction to Namibia’s desert, coast and safari highlights, driving yourself on an 11-night journey to the Namib Desert, Swakopmund, Damaraland and Etosha National Park. 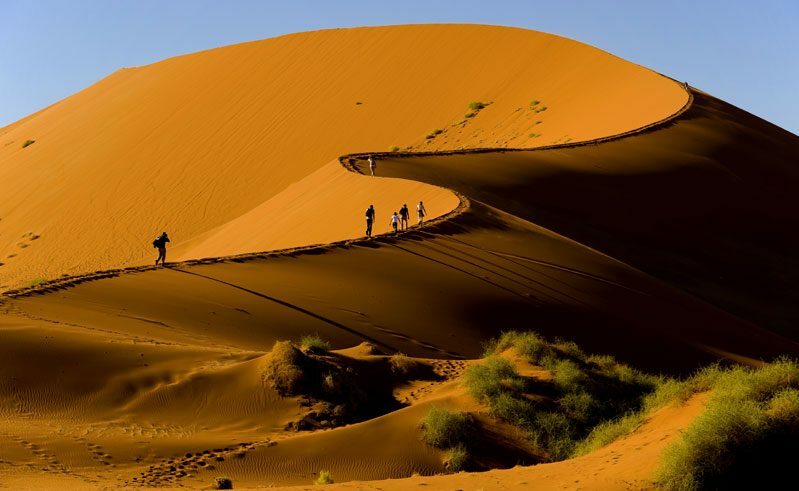 Ultimate Namibia – 10-day small-group, escorted tour led by an expert guide and staying in fabulous accommodation; highlights include the dunes at Sossusvlei, tracking desert-adapted elephants in Damaraland and spotting big game in Etosha’s private game reserves. Essential Patagonia – great value, four-night self-drive following a circular route from Punta Arenas and visiting Torres del Paine National Park, the jewel of Patagonia. Classic Patagonia – more in-depth, five-night itinerary in and around Torres del Paine National Park, with transfers, guided excursions and plenty of free time to explore. Discover Patagonia – 13-night escorted tour starting in Buenos Aires and travelling south through Bariloche and Puerto Varas before delving into Torres del Paine and Los Glaciares National Parks. A cruise on the Beagle Channel is also included. 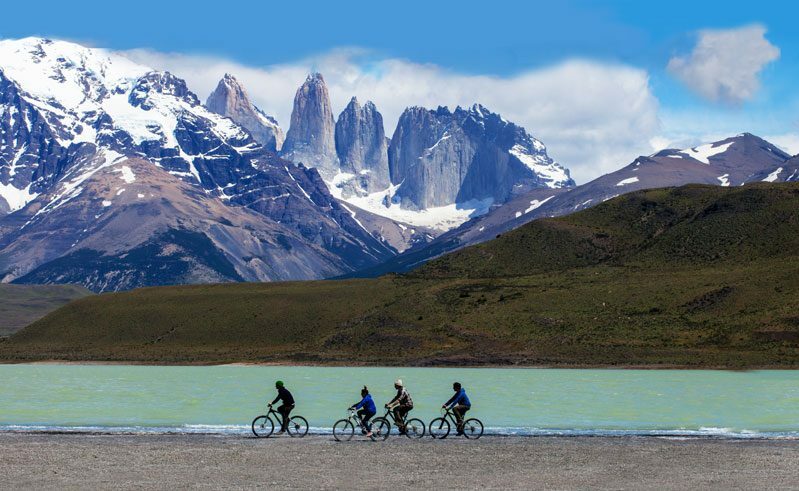 Highlights of Chile – a superb 11-night independent touring itinerary that’s ideal if you want to combine Patagonia and Atacama with several excursions included. East Coast Wonders – with 18 nights to travel between Brisbane and Port Douglas, this well-paced self-drive gives you the freedom to explore Queensland’s beautiful coast and national parks, with ample time for hiking, wildlife watching and relaxing. 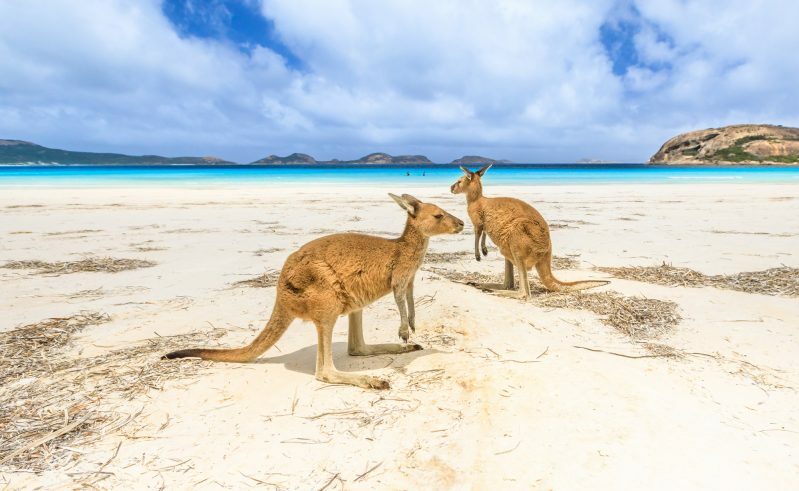 East Coast Discovery – 12-night escorted tour taking in the highlights of Queensland, including Cairns, Brisbane, the Gold Coast, Atherton Tablelands and Great Barrier Reef. Top End Explorer – seven-night self-drive linking Northern Territory’s natural wonders, including Katherine Gorge and Kakadu National Park, plus a guided 4WD tour into Arnhem Land and a stay at Wildman Wilderness Lodge on the edge of the Mary River wetlands.